There’s no plan to increase fuel price – NNPC – Royal Times of Nigeria. 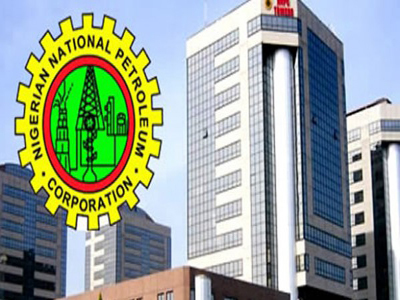 The Nigerian National Petroleum Corporation (NNPC) has said there is no plan to increase prices of petroleum products. NNPC General Manager, Group Public Affairs Division, Ndu Ughamadu said this in a statement on Monday. NNPC said the ex-depot petrol price and pump price will remain the same, adding that it has enough fuel in stock to distribute across the country. The NNPC said it has the full commitment of all downstream stakeholders including petroleum marketers and industry unions to cooperate in achieving zero fuel scarcity this season and beyond. The corporation added that its downstream subsidiary companies — the Petroleum Products Marketing Company (PPMC) and NNPC Retail Limited — are “fully geared up” to ensure that motorists enjoy adequate supply of petrol throughout the country.